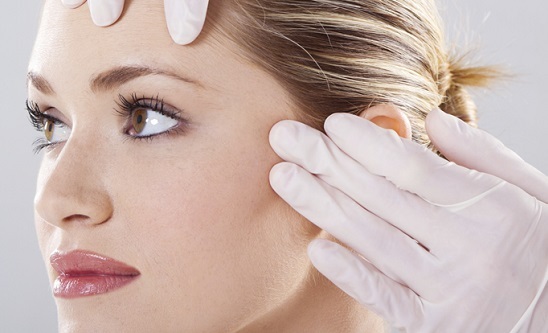 The Advanced Course in BoNTA is ideal for those delegates who have completed the Foundation Botulinium toxin course and are now looking to consolidate their experience and develop their skills in treating more complex areas in BoNTA. The advanced course includes the use of botulinium toxin for the lower face (masseters, jaw line and chin), neck and hyperhidrosis (underarms, palms and sole). Such treatments are becoming increasing popular. This course will also help you in improving the facial assessment and hence the standard of treatment you can provide. The trainers will assess you throughout the length of the course and certification is awarded once the student has demonstrated full competence in all areas of the curriculum. Once certified the delegates will able to perform these advanced BoNTA treatments. NB:All the delegates are encouraged to attend 4 full day sessions with one of our trainers after the course to gain more experience in the field of aesthetics. During these sessions the delegates can only observe various treatments after taking permission from the client. They can also perform treatments on their own clients once appropriate insurance is gained, under supervision of Dr Baba. Previous delegates found this experience invaluable.